My career in swimming pool construction began 20+ years ago when I went to work for one of the top custom swimming pools builders in San Diego. 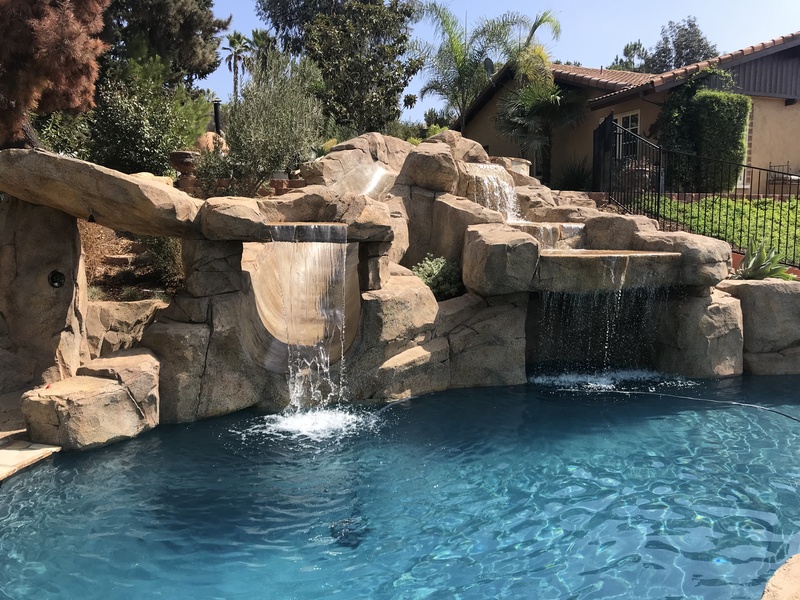 I didn’t become one of the leading San Diego custom pools builders overnight; I started in service and repair and worked my way up to sales and project management. A few years later the company was looking to expand and I was given the opportunity to open and run my own office. My duties included everything from overseeing pool remodeling and construction to sales and repairs, as well as handling all customer service over the following seven years. During this time I was responsible for the completion of hundreds of pools. This was an eye-opening learning experience to say the least. The knowledge and contacts I made during this time period served me well. Over the next several years I was fortunate enough to work with some of the brightest custom swimming pools builders in San Diego and learn from the top minds in the pool and spa industry. Soaking up all that experience and knowledge prepared me for the next challenge of starting my own company. As I honed my design and building skills and truly excelled, I realized the only way to have complete control over my projects and give people the kind of workmanship and customer service they deserved was to start my own business. Thus, So Cal Custom Pools and Spas was born. 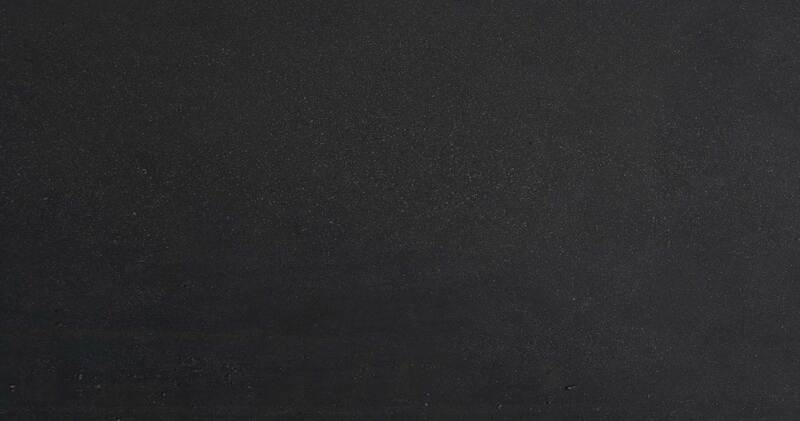 We have distinguished ourselves by offering the most innovative design concepts, including negative edge pools and infinity edge pools, all with completely one-of-a-kind appearances based on the specifications of the client. At So Cal Custom Pools and Spas, we believe in creating projects that are in harmony with existing architecture and natural elements. When designing our vanishing edge pools or zero edge pools and spas, the durability of the cosmetic material used to finish the project is just as important as the design itself. That’s why we make sure our customers know exactly what’s available, cost effective and will last and look beautiful for years to come. We also follow a number of steps to guarantee complete satisfaction with the results. Each waterscape project is carefully designed and built by a team of highly skilled individuals to be not only structurally sound, but a beautiful accessory to the home environment. Our goal is to fulfill our clients’ dreams and expectations. 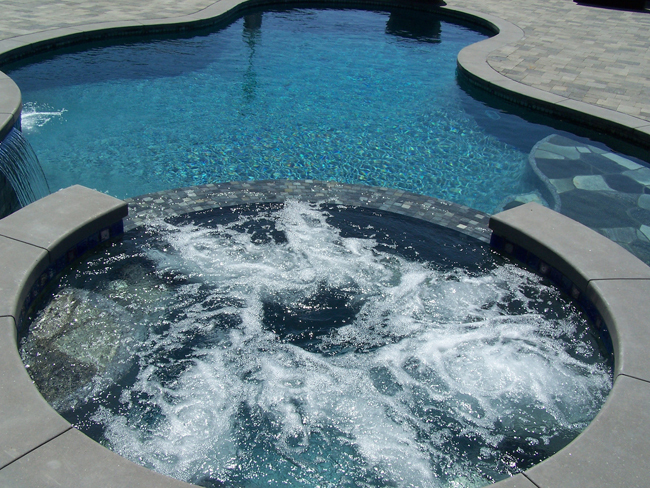 Even though So Cal Custom Pools and Spas is known as a San Diego pool builder and considered North County’s premiere pool builder, we also build a number of Orange County’s custom pools.